With a movie as popular and immensely high profile as the Avengers End Game, it’s no surprise to get info leaks. Such as this one we have right now. What IS surprising, however, is where the leak comes from. Since not only is it the massive car manufacturer, Audi, but it was slipped in a collaboration with Marvel studios themselves. The promotion was for an Audi vehicle that included a video game that people could play in the backseat. Being a VR type game who’s events tie in with Avengers End Game. The title? Rocket’s rescue ride. So this basically confirms that Rocket is the one who saves Tony from space? Well maybe it’s just a coincidence. There could be more than one rescues in the Avengers End Game, but it’s not far fetched to believe that it’s Mr. Stank himself. 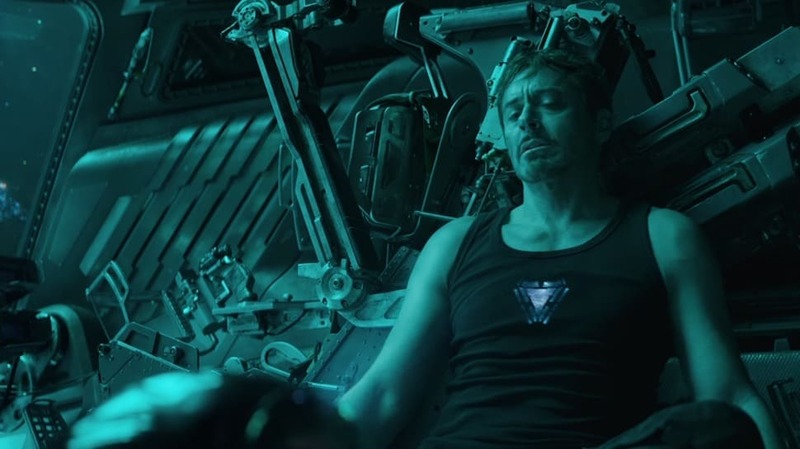 From the short trailer of Avengers End Game that we saw, Tony Stark is aimlessly left floating in space after the events of Infinity War. 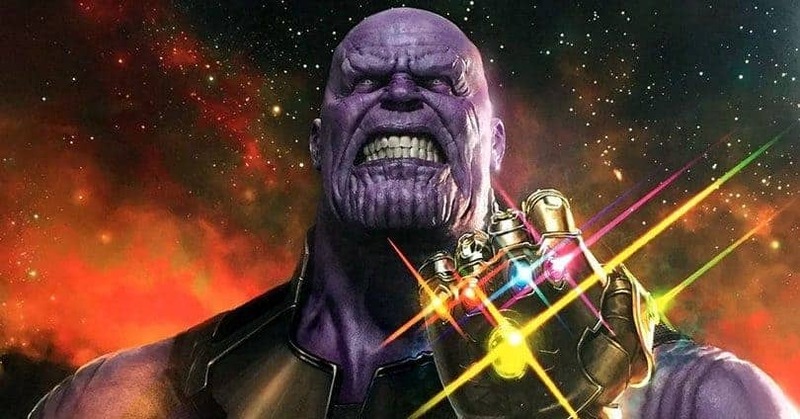 Thanos having decimated half of the universe, including a lot of our beloved heroes after the confrontation on Titan. Tony now floats aimlessly, low on oxygen and supplies. 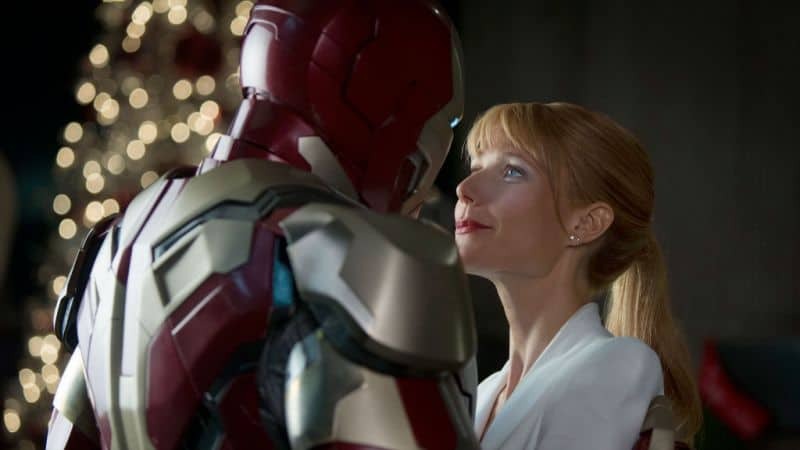 Recording a farewell message for his fiance, Pepper Potts. One thing to note from Infinity War is that Rocket was the only Guardian to survive the decimation. After seeing his best friend wither away in front of him, he’s most likely going to want to see where the rest of his team is. Since the events that happened on Titan could not have been relayed all the way back to Earth. Assuming Rocket does go to try finding his friends, it’s obvious that he’ll find Tony and Nebula. The only survivors of the battle on Titan. They both are also using Rocket’s former ship, which adds to the theory of him being the savior. Maybe Thor tags along for all we know? Another revelation in the Audi promotion was by Mr. Robert Downey Jr. himself. Saying that he indeed drove the Audi in Avengers End Game. Which means that he does make his return to Earth, maybe even to a situation nice enough for him to drive those wheels. This isn’t much of a spoiler since come on. Tony ain’t dying in space (not sure about after that though). It could also be him driving the Audi in a flashback sequence, though we’ll only know for sure after Avengers End Game drops later this year. Can’t wait!